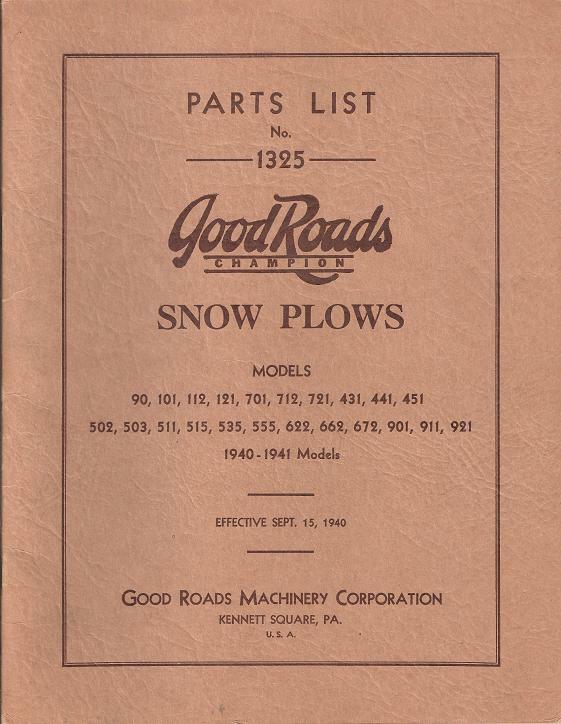 I'm a sucker for Pennsylvania related items, such as this recent purchase of a Good Roads snow plow ad. I believe the manufacturing was at Kennett Square, Pa. 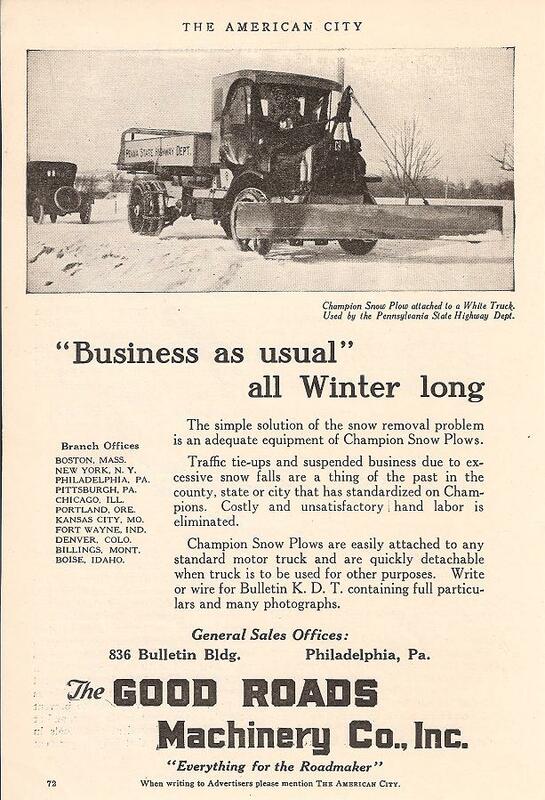 I know that PA was a loyal customer of theirs, with some plows probably still in the fleet. This ad from American City magazine (Nov 1920) shows a Pennsylvania State Highway Department truck, a White, with a Good Roads plow mounted. I got this brochure a while back. If anyone needs specific info from it, let me know annd I'll post it. 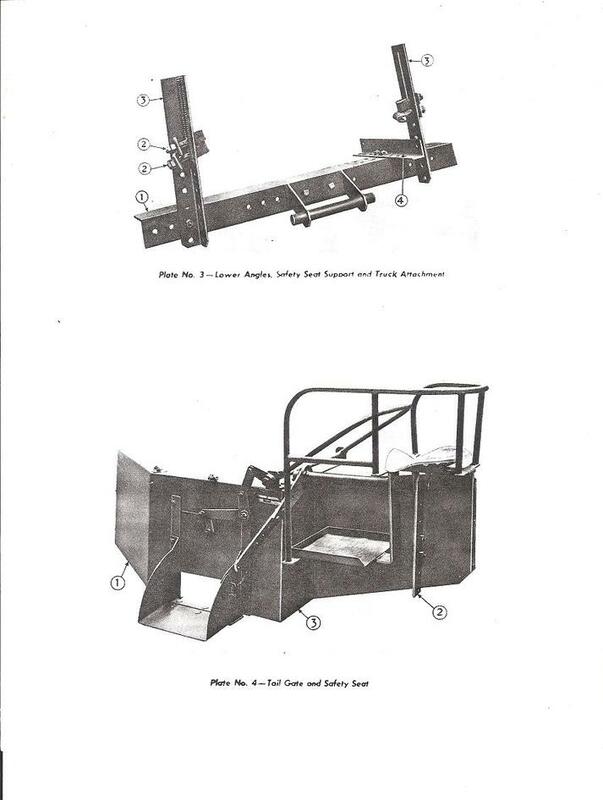 I was digging thru some old info and came across this about Good Roads Model 4-U spreader and Safety seat. This is not the Temple Stone and Grit spreader thing we are looking for, but similar in operation I'm sure. 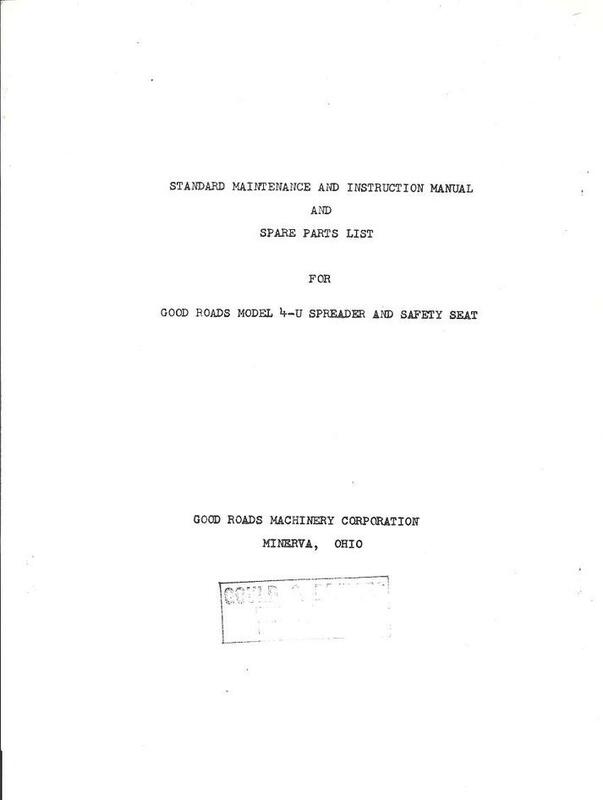 View from the factory maintenance and instruction manual of the Good Roads Model 4-U tailgate spreader with the safety seat. I'll send you a pm with the email address for Bill. He is the one that posted those old books.